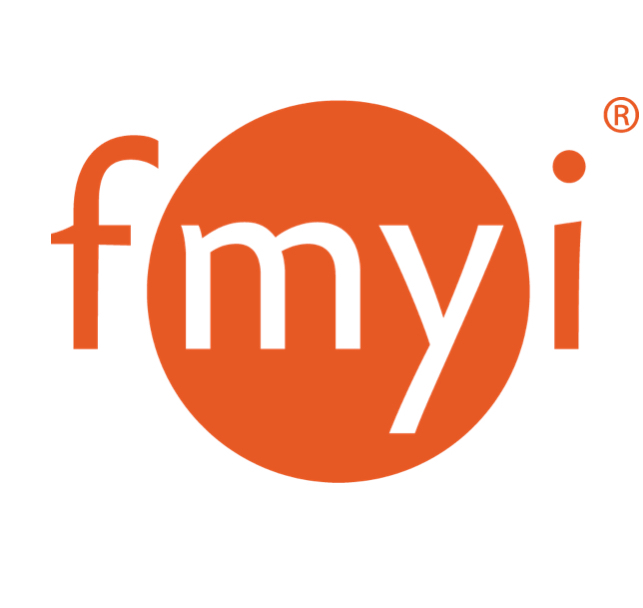 FMYI can import from an .xls or .csv file. We recommend making sure you have column headers going horizontal across the top of your spreadsheet. Each row will become its own page.